Notes: This vetch is a much smaller and more compact plant. Note the round inflated seed packets. 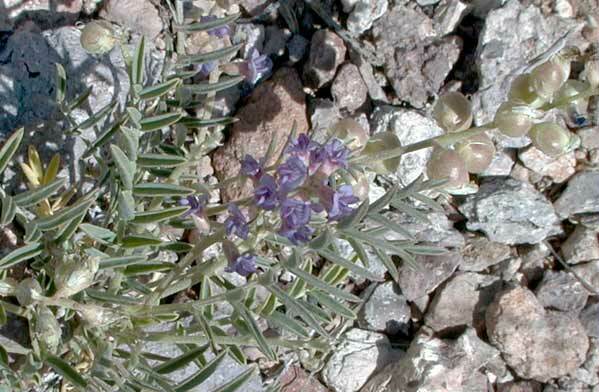 78 species of Astragalus in Arizona. Extremely difficult to identify species.